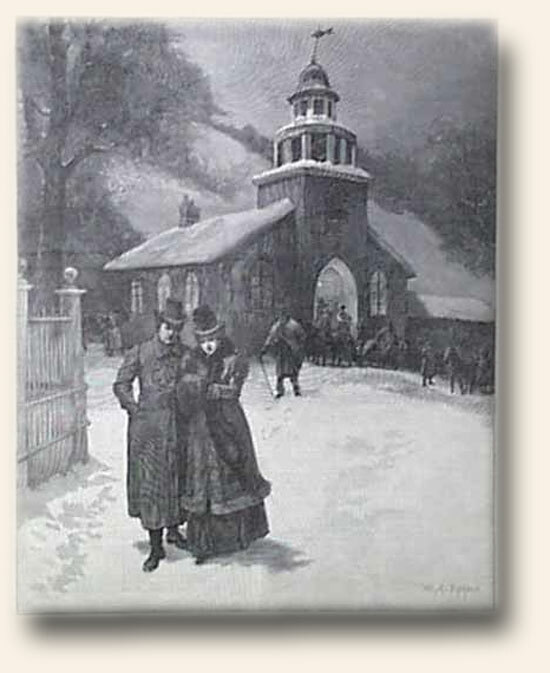 It is not uncommon to read a History’s Newsstand post which takes us on a walk through time. 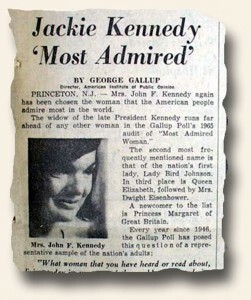 Historic newspapers are all about placing ourselves in the shoes of those who experienced history – first hand. However, such strolls often dig deep – going back 150, 200, 250, or as many as 300 years into the past. 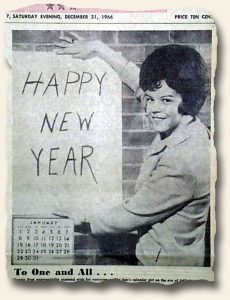 This time we’d like to take a more nostalgic approach by focusing on a day some readers may actually remember themselves: New Year’s Eve, 1965. 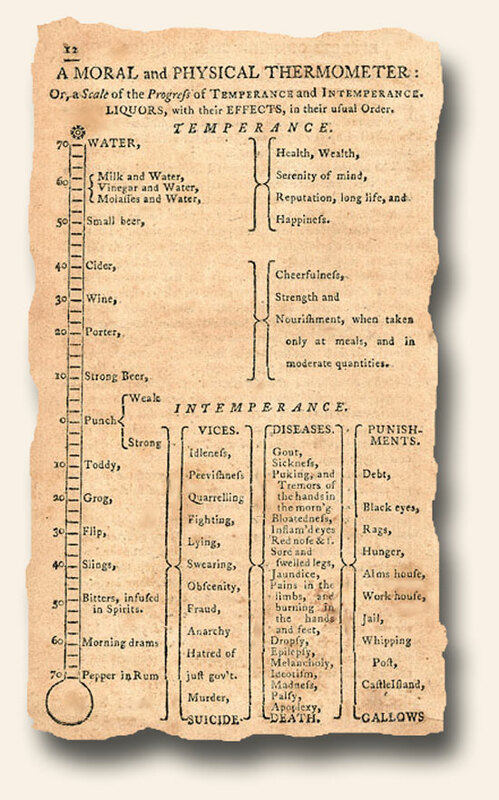 While celebrating the onset of the New Year through alcohol-blurred eyes has become an international tradition for many, before heading out to this year’s party, perhaps a gander at Dr. Benjamin Rush’s well known “Moral & Physical Thermometer” from the 18th century is in order (see below). While this work certainly holds a degree of validity, I wasn’t aware God measured morality according to such a scale, and I’ve searched without success to find such a tool within His Word. Might Dr. Rush have been using a different translation – or was this creation garnered from years of observation??? 🙂 Regardless, while no such measuring stick has been bestowed upon humanity by their Creator, taking heed to the inherit dangers of over-consumption and His warnings regarding drunkenness would be both a wise and safe way to begin the new year. The passengers and drivers of vehicles you’ll be passing on your way home thank you in advance. Cheers! Pinterest has certainly become a wonderful forum for sharing favorite pictures, recipes, ideas, and more. While most historic and rare newspapers are known more for content rather than images, illustrated newspapers, especially from the 19th and early 20th centuries, are quite striking. Below please find a link to a collection of such original newspapers centered around a New Year’s theme. Please enjoy.